The second thing people tend to ask us when we say that it took more than a year of planning to actually move abroad is “why did it take so much time?” (The first is usually “why didn’t you tell me sooner?”). Well, apart from the saving process required to pay for certain things up front and give us a comfortable cushion for what might happen later, a move like this just takes a lot of planning. We needed to think about job status, taxes, visas, intra-trip travel, cost of living, and of course our interest level in the various places we considered. And given that there are two of us who have strong opinions about things, there was a certain level of compromise here that isn’t really necessary when deciding things like where to eat on Friday. So where will we go, and when will we be there? Beginning in January of 2015, we plan to follow the following agenda. Note that it is more nebulous later on. Similarly, we are working through some scheduling issues such as when flights or rail tickets are cheap, availability of housing, whether to live multiple places in one country, etc. So the end of the agenda is more fluid. I will update this as things clear up. Winter 2015 – Istanbul, Turkey (specifically, the Çukurcuma/Cihangir neighborhoods). 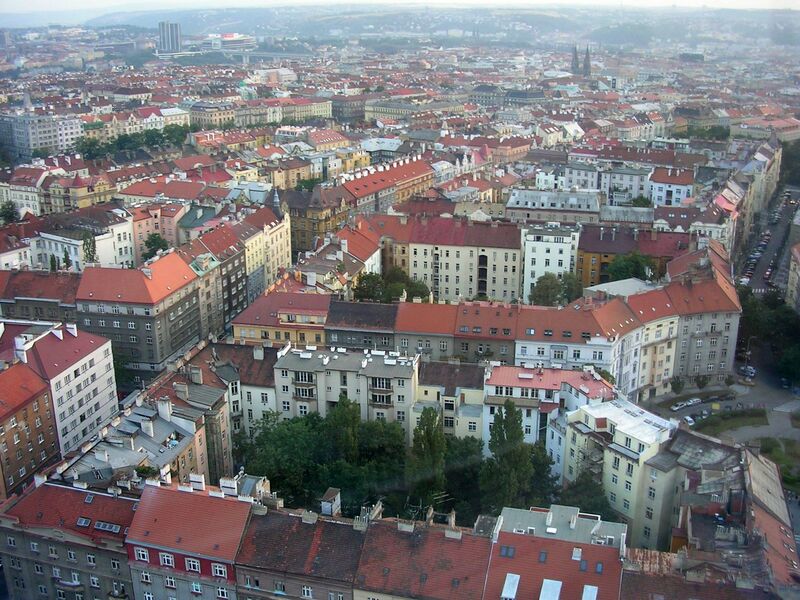 Spring 2015 – Prague, Czech Republic (specifically, the Vinohrady area) and Budapest, Hungary (specifically, Erzsébetváros/District VII). Summer 2015 – Split, Croatia. Fall 2015 – Utrecht, Netherlands, following a September/October visit to Minneapolis for Michelle’s brother’s wedding. So how did we decide on these places? First of all, the visa issues. Obviously, if you’d like to spend your time in Europe, the freedom of travel within the EU on a European passport would be ideal, but that’s not really an option. That said, it is pretty nice to travel on an American passport. Generally, non-resident tourist visas come without application and last for 90 days no questions asked. 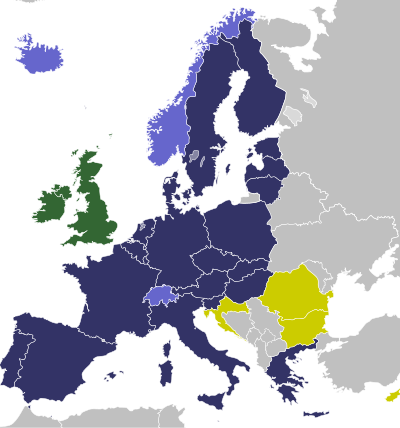 For other Americans interested in this sort of thing, the Schengen Area is another possible trap. We are on the geographical fringes of Europe largely because it’s easy to get in and out of the Schengen Area as necessary. While you get 90 days in Schengen countries, you only get 90 days out of every 180. So you can’t hop from, say, France to Italy for three months apiece. Our non-Schengen countries are Turkey and Croatia, although this year will be Croatia’s last outside of the Schengen zone. Incidentally, most visas are similar; Turkey for instance allows 90 days out of every 180, so you can’t simply make a border run near the end of your first visa. Next we took into account cost of living issues. Italy, especially near Venice, was high on my list. Spain was high on Michelle’s. Neither area is terribly cost-effective when compared to places like eastern Europe or the Balkans. We did quite a bit of cost comparison, and from previous experience as short-term tourists, we knew that city-based cost of living does not include constant presence in touristy areas. You cannot expect to live next door to the Hagia Sophia for the same cost as the still-urban but largely residential areas of Beyoglu we ended up in. Economists use a Big Mac index to measure purchasing power parity; I use a Kofte index to measure the cost of living in various parts of Istanbul. If your meatballs cost more than 10TL, you’re probably not maximizing your money. As a general rule, research is necessary, and the internet is your friend. No surprises there, I hope. Finally, I think the general level of interest in the places we would live is incredibly important. We compromised on all of the places we’d stay, although I will say that we both got our top choices, and neither one of us is disappointed in where we will end up. 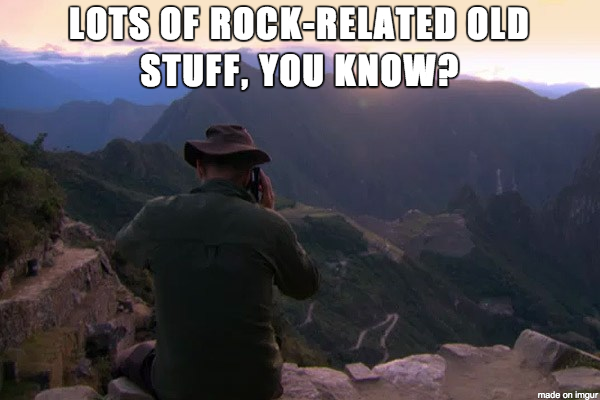 My requirements were Greece and Turkey, since I find their histories absolutely fascinating, and I can’t really get enough of the physical history (what Michelle, channeling her inner Karl Pilkington, jokingly calls “rock-related old stuff”). Michelle spearheaded eastern Europe and especially Croatia. While I nominated Budapest for cost reasons over Prague, I could tell she had a strong desire to go there, so we will split a three-month chunk of time between the two cities. In terms of others’ level of interest, Croatia seems like a real winner. I had hoped to have more visitors in Turkey, but I admit that I gave people very little lead time.